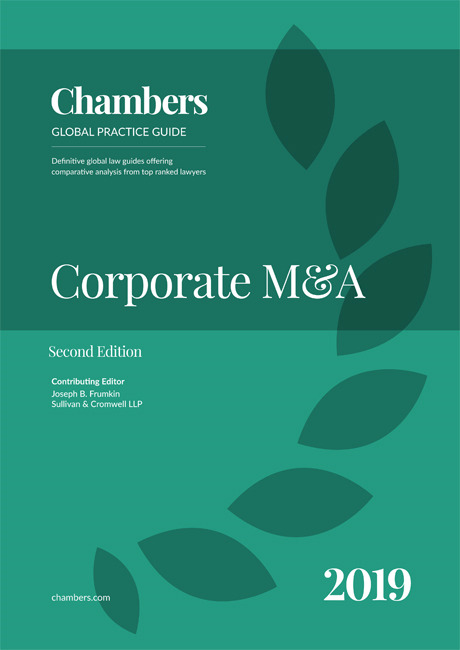 The Corporate M&A guide provides expert legal commentary on key issues for businesses. The guide covers the important developments in the most significant jurisdictions. The Securitisation 2019 guide provides expert legal commentary on key issues for businesses. The guide covers the ... important developments in the most significant jurisdictions. The Corporate M&A guide provides expert legal commentary on key issues for businesses. 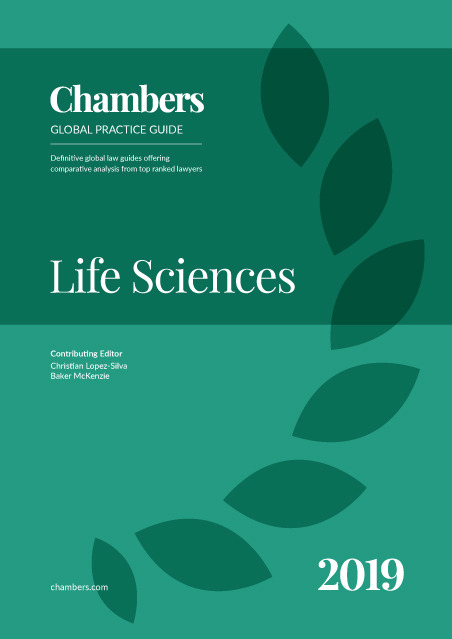 The guide covers the important ... developments in the most significant jurisdictions. The Insolvency guide provides expert legal commentary on the key issues for businesses. 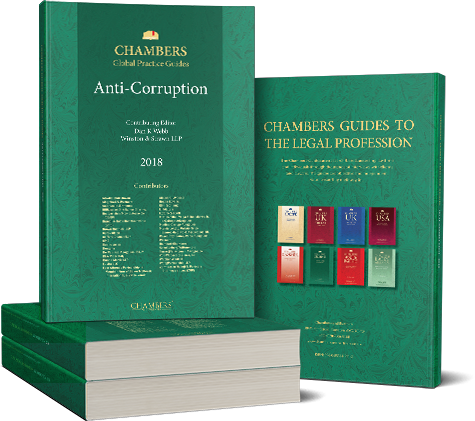 The guide covers the important ... developments in the most significant jurisdictions.